Apache Sprayers has built its reputation around providing producers with a powerful, yet affordable sprayer for every field condition and we’ve taken it one step further with the AS640. The AS640 is compact, lightweight and agile — and the most affordable self-propelled sprayer in the industry. 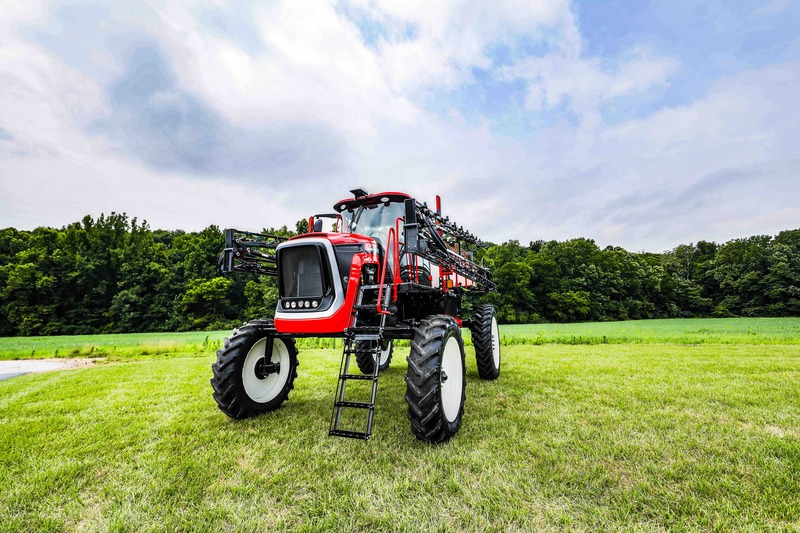 This model is built for the farmer who wants to upgrade to a self-propelled and spray on their own or the larger producer that needs an agile extra sprayer. Whether it’s the first, second or third sprayer in the operation, spray applications will be brought to the next level of precision with the AS640. The AS640 is the lightest self-propelled sprayer made at just 16,900 lbs. That means better fuel economy, reduced compaction and a lower price. This model features a 4-speed JCB power shifting transmission, a powerful 163 hp Cummins QSB 4.5 Tier 4 final engine and a narrow 90- or 120-inch, front axle design. The AS640 is everything that is great about Apache, but in a smaller package. Just like with all Apache Sprayers, the AS640 is fuel efficient, reliable and provides mind-blowing operator comfort with a state-of-the-art cab and a simple operator interface.